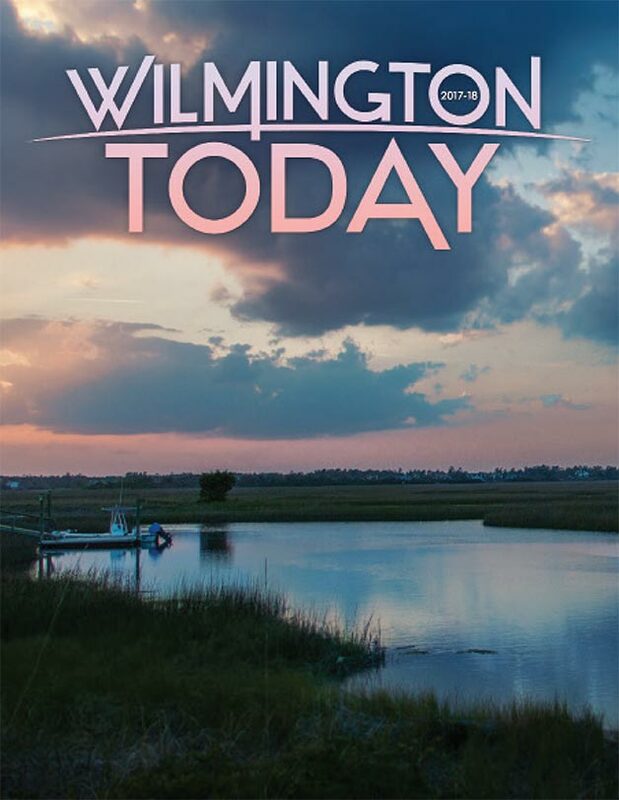 Wilmington Today is the premiere guidebook for visitors and newcomers to Wilmington and the surrounding areas. Owned, produced and published by locals who are knowledgeable and enthusiastic about Southeastern North Carolina, our website and publication features engaging writers who highlight all the area has to offer. Our full-color, hard cover book is placed throughout the coastal communities of Wilmington, Brunswick County, Topsail Island, Carolina Beach, Kure Beach, Figure Eight Island, Hampstead and more. Download our Media Kit for more details.